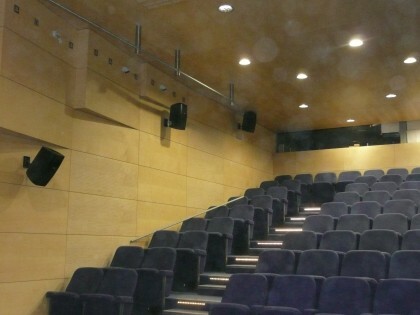 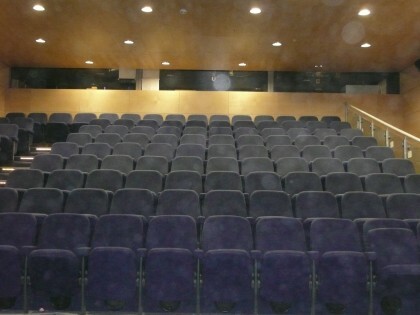 Bespoke Acoustic Interiors were requested to install a lecture theatre in Cambridge, with very specific acoustic requirements. 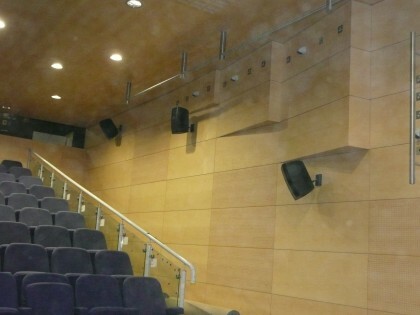 This particular environment and its individual acoustic performance, was achieved through the installation of an absorptive ceiling, which was included as a means of dealing with reflection. 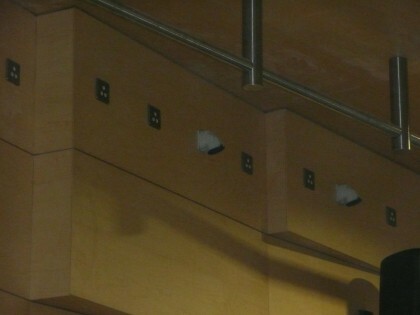 In addition, we introduced angled elements that would work to both diffuse sound and return speech to the audience within the space, resulting in the desired ambience.